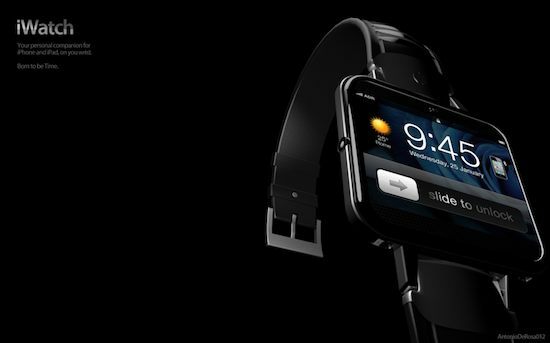 The very talented ADR Studios are back at it again with a new iWatch concept! 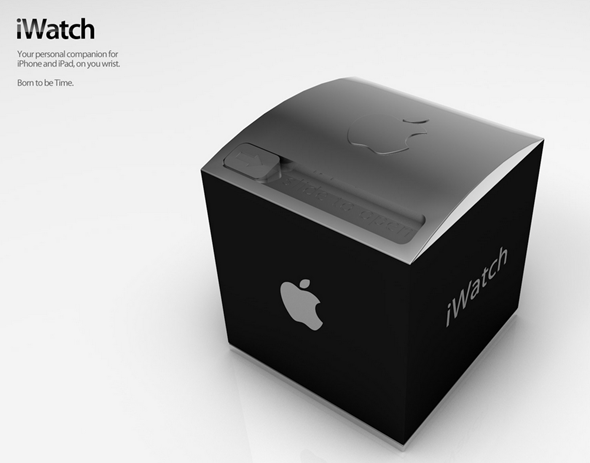 As you may or may not recall, ADR studios released a concept for the iWatch back in 2010, and this is the sequel, the iWatch 2. 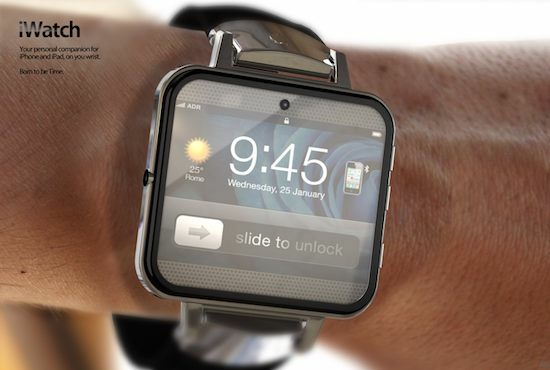 The original iWatch concept featured an aluminum body, Wi-Fi and Bluetooth connectivity, integrated RSS reader, 16GB storage, and a clincher (LCD projector). That seemed to be everything that you could fit into a watch back in 2010, but when two years pass and new features become to available, there are a few additions you could make. 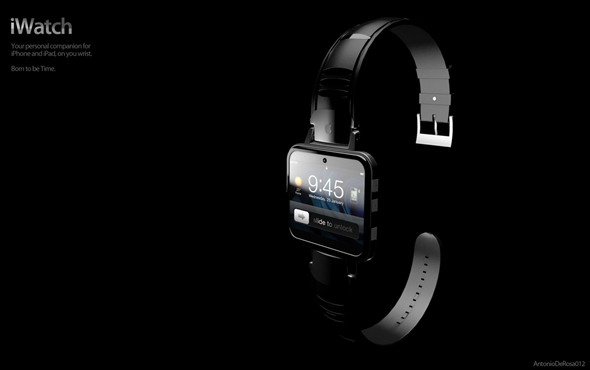 This sleek-looking watch consists of polycarbonate, and features an aluminum chassis; it will also wirelessly connect to your iPhone or iPad, store a built-in front-facing camera, a mini LCD projector, and a 32GB hard drive to store your media. Described by its creator as being “like a jewel,” it comes packaged in a black, slide-to-open-box, and is significantly thinner than the original iWatch. 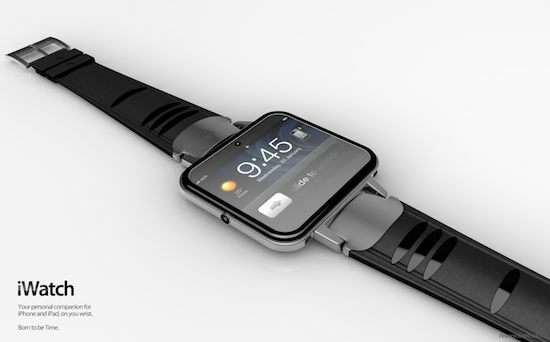 Keep in mind that the iWatch 2 is only a concept for now, and there’s no word on if it will ever become a reality. Although, it sure would be awesome if it did materialize and go on sale for the public. You can see a couple more images of the concept below.